Book of the Week Book of the Week: A Pick by Laura M. André Laura M. André selects The Louisiana Book, with photographs by Rineke Dijkstra as Book of the Week. 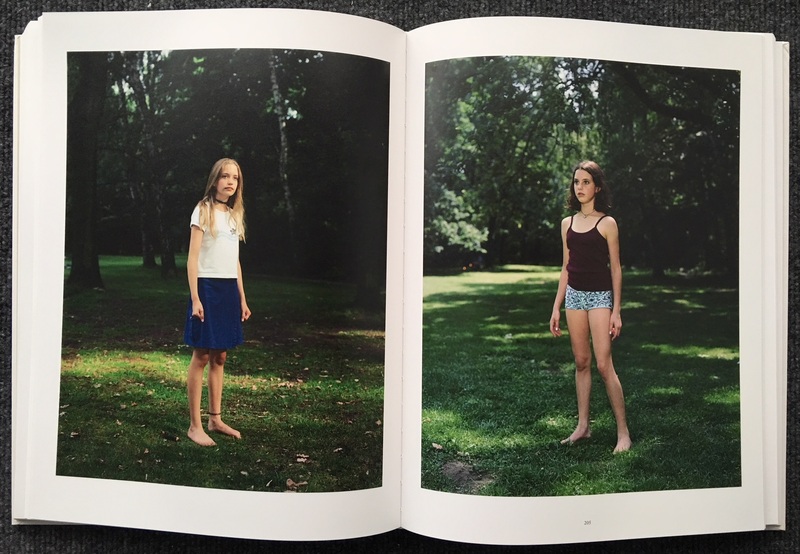 The Louisiana Book, by Rineke Dijkstra. Louisiana Museum of Modern Art and Koenig Books, 2017. Laura M. André selects The Louisiana Book by Rineke Dijkstra, from The Louisiana Museum of Modern Art and Koenig Books, as Book of the Week. While the decision to acquire a given photography book obviously varies from person to person according to his or her collecting tastes and objectives, there really are some books that are simply no-brainers. 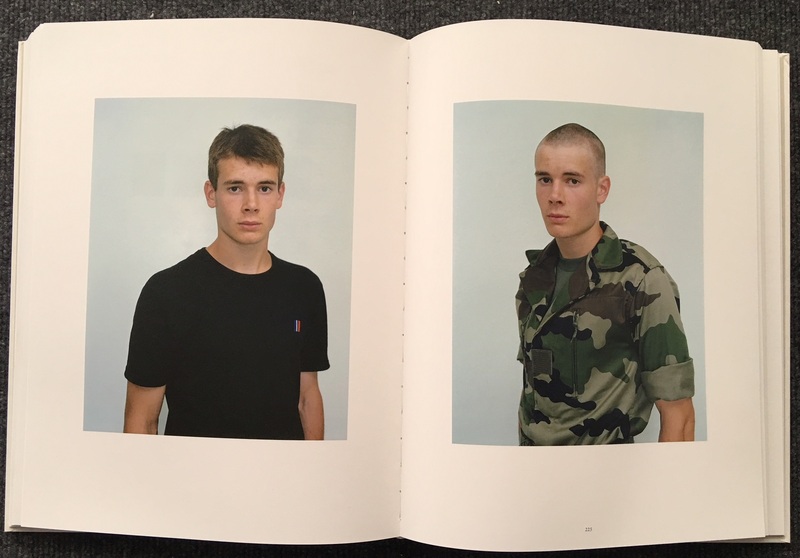 Unless you — for some reason — simply abhor portraiture, or photographs of people for that matter, the new Rineke Dijkstra retrospective catalogue from Denmark's Louisiana Museum of Modern Art is a must-have. Not only does The Louisiana Book present all the images from Dijkstra's formidable and unforgettable series, including representative still images culled from her video work; its stellar essays and reference texts render it the gold-standard, go-to Dijkstra source. I'm sure I'm not the only one who's had difficulty tracking down complete Dijkstra series in hard-to-find publications and online, and in terms of access to this historically important artist's work, The Louisiana Book delivers. While many images from Beach Portraits have been widely published, and we've caught glimpses of Bullfighters, New Mothers, Almerisa, and Olivier, I'm positively giddy to be able to linger over Streets, Family Portraits, and Studio. Dijkstra's portraiture is, of course, not limited to the photographic stilling of time. It's really all about capturing transitions, which is similar, but not quite the same thing. This brilliant and engaging concept has served Dijkstra well for nearly three decades and it looks like it might never get old. This is due, in part, to her incomparable technique and rigor, which really cannot be duplicated. 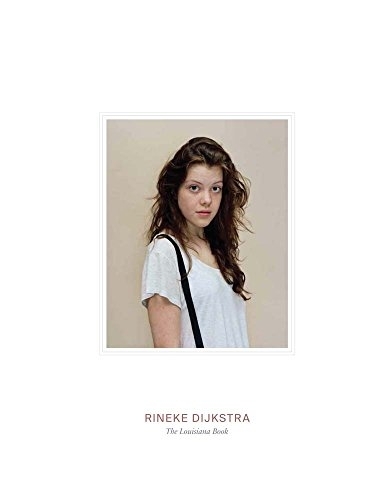 The Louisiana Book by Rineke Dijkstra. Louisiana Museum of Modern Art and Koenig Books, 2017.